We put your money towards what really matters: the ingredients. Our goal is to achieve the quality and price of a home-cooked meal, while saving you the time and energy of grocery shopping, preparing and cooking. Because we don't have retail stores and all the cooking is done with our Smart Cooker, we're able to offer high quality meals at lower prices. 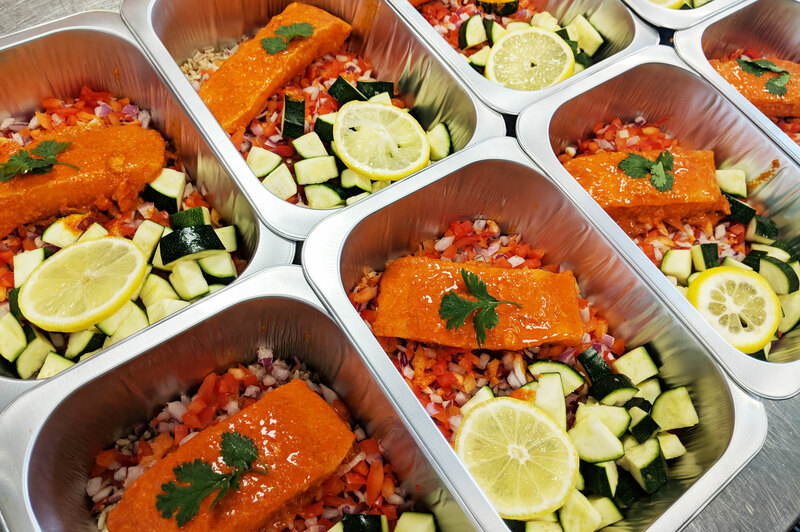 All of our meals are prepared weekly with fresh ingredients and are ready to be cooked in the Smart Cooker. Our meals are balanced with the right amounts of micro and macro nutrients for a variety of diets. We use a set of ingredients we trust and avoid those we can't pronounce. We make every bite rich in flavor from high quality ingredients, instead of lots of salt and sugar. We help you understand what you are eating, where it came from, and why it's good for you.